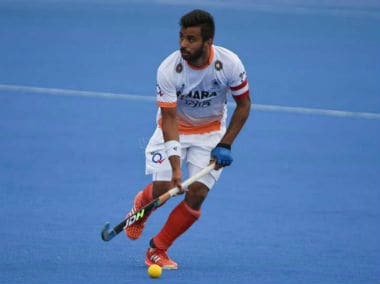 New Delhi: Midfielder Manpreet Singh will be leading the 18-member Indian men's hockey team at the Asia Cup scheduled to be held in Dhaka from 11-22 October. 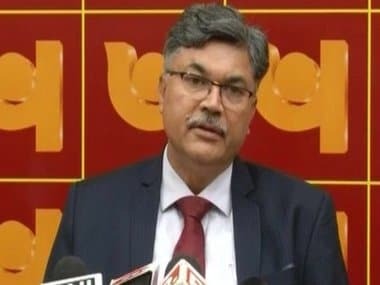 Forward SV Sunil will be Manpreet's deputy. After giving some top junior players some good exposure in the recent Europe Tour, Hockey India named a squad with a blend of youth and experience. Goalkeepers Akash Chikte and Suraj Karkera retain their spot in the squad whereas defenders Harmanpreet Singh and Surender Kumar make a return after being rested for the Europe Tour. The squad will also see the return of seasoned pros like former skipper Sardar Singh, Sunil, Akashdeep Singh and Satbir Singh. "I am looking forward to working with the team which has been picked to have a good blend of experience and youth. 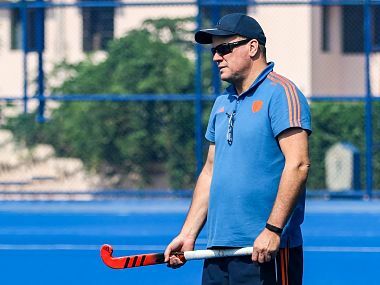 The upcoming Hero Asia Cup 2017 will be our first tournament together, and I am very excited to see how the team expresses their leadership qualities on the field," chief coach Sjoerd Marijne said. "I have previously watched the team live in Netherlands, and I feel that the energy within the team and their play is very impressive. We will be focusing on performing well as a team and will be aiming to win the tournament," he added. India feature in Pool A alongside Japan, hosts Bangladesh and Pakistan. They will start their tournament against Japan on 11 October before facing Bangladesh on 13 October. The team will play their third and final league match against arch rivals Pakistan on 15 October. Ahead of their departure, the national squad will continue with their camp until 5 October. 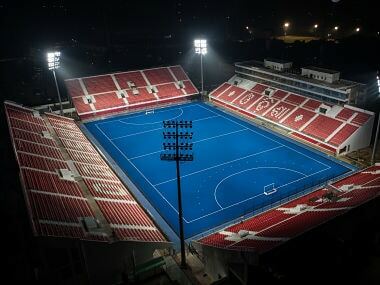 Squad: Goalkeepers: Akash Chikte, Suraj Karkera; Defenders: Dipsan Tirkey, Kothajit Singh, Surender Kumar, Harmanpreet Singh, Varun Kumar; Midfielders: SK Uthappa, Sardar Singh, Manpreet Singh (Captain), Chinglensana Singh, Sumit; Forwards: SV Sunil (vice-captain), Akashdeep Singh, Ramandeep Singh, Lalit Kumar Upadhyay, Gurjant Singh, Satbir Singh.